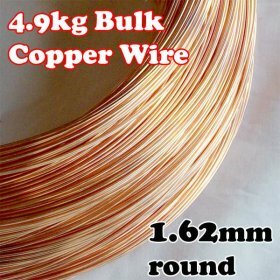 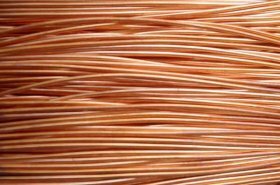 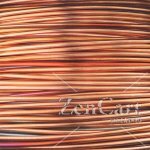 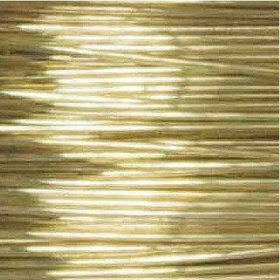 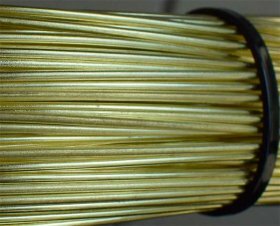 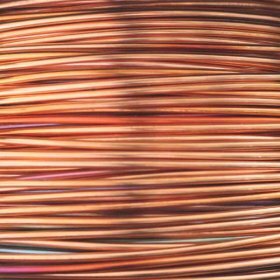 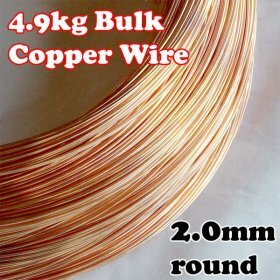 Australian Made Bare and Uncoated Solid Copper and Brass Wire for jewellery making, wire wrapping, electronics as well as many other crafts. 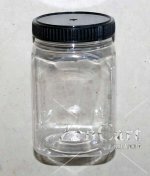 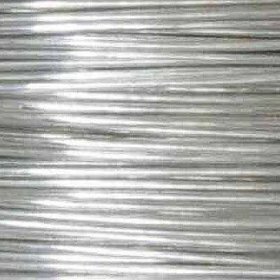 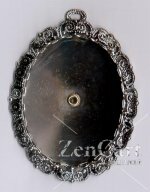 All wire is annealed and dead soft and will retain its shape when formed. 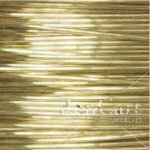 Other sizes and / or pre-cut lengths to your specification can be supplied on special order.